October 31, 2013 /LGBT News/ Small or Large Productions and Arcadia Creative’s award-winning feature, The Perfect Wedding, whose ensemble cast is anchored by Hollywood veterans James Rebhorn (Independence Day, Scent of a Woman, Homeland) and Kristine Sutherland (Buffy the Vampire Slayer, Honey I Shrunk the Kids), will be available on demand beginning November 10, 2013, and will be available for streaming and for purchase on DVD beginning December 3, 2013, from LGBT film distributor Wolfe Releasing. 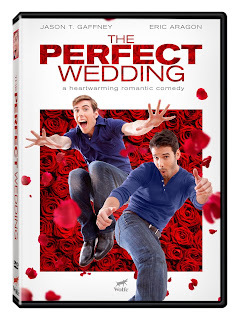 Orders can be placed by visiting the movie’s website: www.theperfectweddingmovie.com. 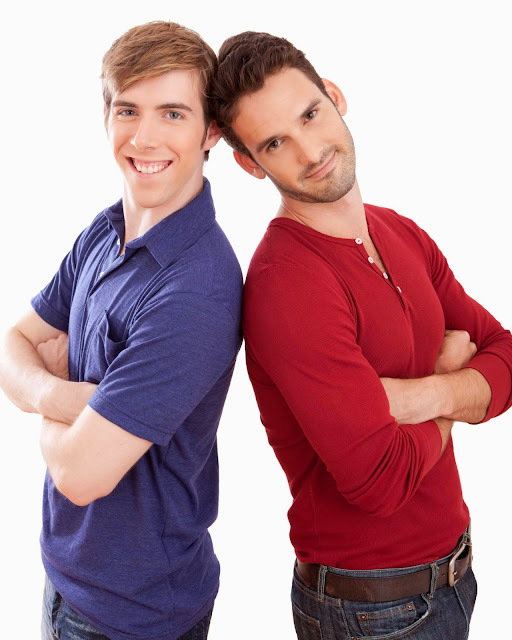 A family collaboration was the genesis of this family-based, LGBT romantic comedy. 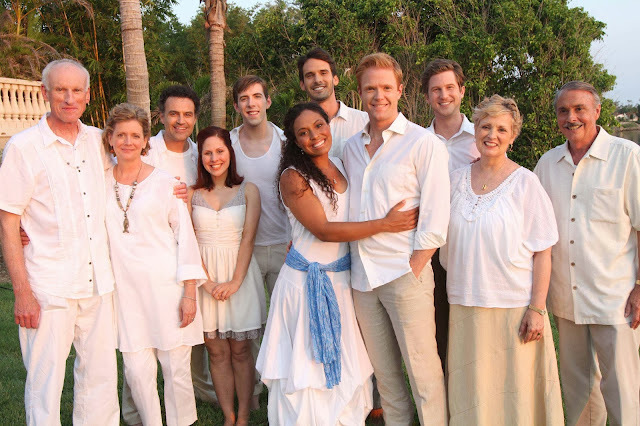 New York Times bestselling author Suzanne Brockmann, her screenwriter husband, Ed Gaffney, and their son, actor Jason T. Gaffney, co-wrote and co-produced the movie. The co-creators describe The Perfect Wedding as a touching, funny story that takes place in Florida during a gathering of family and friends over the Christmas holidays. Meryl and Richard Fowler are planning their daughter Alana’s wedding, struggling with an unspoken conflict between Meryl and Alana, and trying to face a newly diagnosed health problem for Richard. And with that as a backdrop, their son, Paul, falls in love with a young man he believes to be the new boyfriend of his ex.